Any interest in reading reviews of books about fermentation? Well that is enough of a margin of victory for me to close this poll early (I already posted a review anyway). 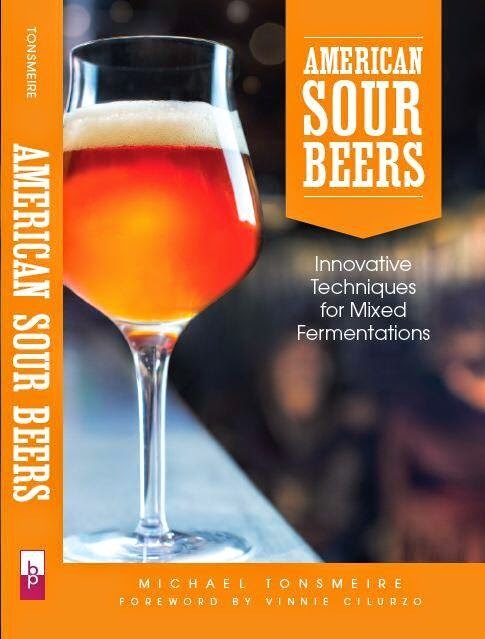 If anyone has suggestions for other brewing books worth reading, let me know. How to Brew will be this week's review, but to determine the rest of the order just vote in the poll. Each week I'll write a review of the most popular remaining book. While I am sure you have probably read it, Michael Jackson's 'Great Beers of Belgium' is an amazingly educational and entertaining read. You should read Designing Great Beers. I recently tried to read it cover-to-cover and I need someone else to share my pain. Not a big fan of DGB? What is your main complaint? I think some of the ingredients are a bit out of date, but in terms of teaching you to design your own recipes I haven't found a better resource. I am completely new to your site but I think I like it! I just read you post about Charlie Papazian's "Joy of Homebrewing" book and was wondering if you felt the same way about the "sidekick" book to that entitled "The Homebrewer's Companion"(http://www.amazon.com/Homebrewers-Companion-Charles-Papazian/dp/0060584734/ref=pd_sim_b_3). My brew-buddy and I have found them both relatively helpful in covering the basics, we are new to brewing, but have found other resources to really help us understand in-depth concepts and methods. I just thought you could take a look and see if you think it is more of the same or something that is worthwhile to keep around on the bookshelf. I read Homebrew Companion early in my brewing career. I remember it being pretty similar, but a bit more in depth. That said, I haven’t opened it in so long that I can't do a mini-review off the top of my head. Although like any textbook, I find by reading it through and through, I know where to find information. However, it's not a How To Brew book, and not very fun to read.